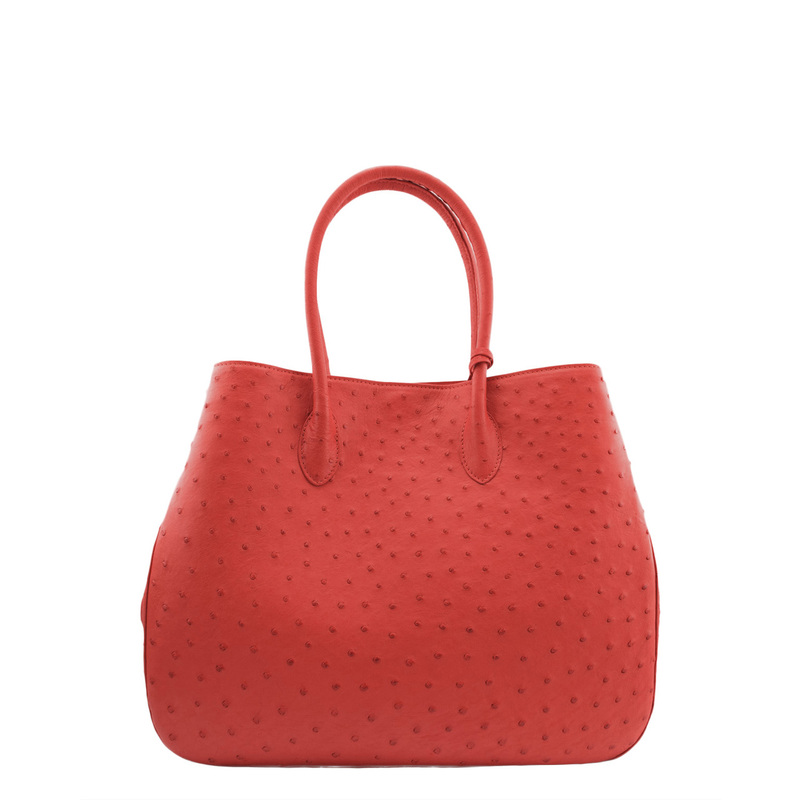 The new line introduced by Stefano Laviano, the “Ostrich Line” is taking off with bright, vibrant colors and tasteful design. 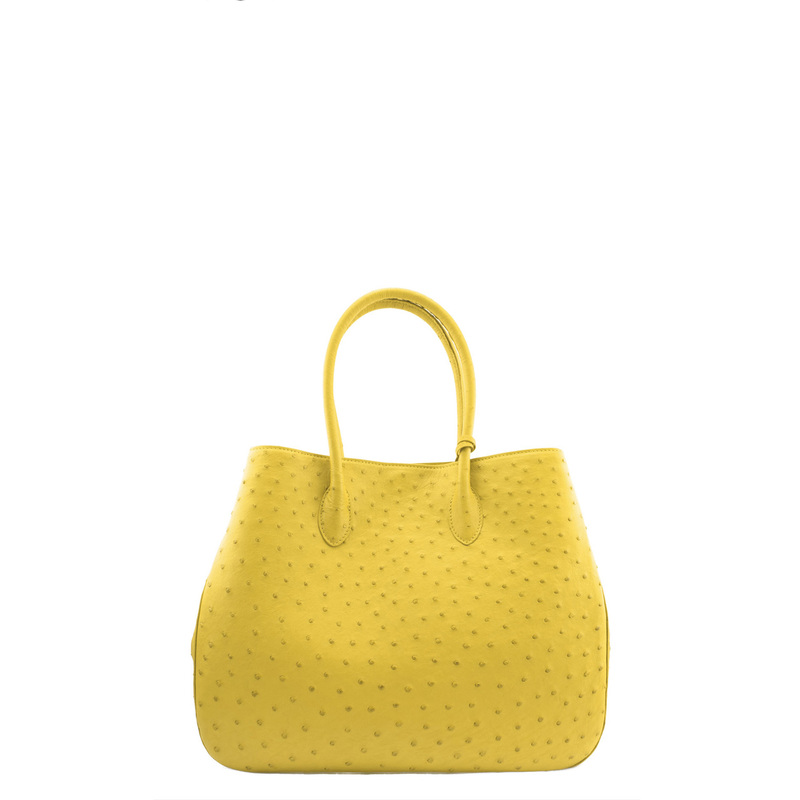 Each handbag is hand crafted in Italy once an order is made. They are timeless pieces with endless durability. 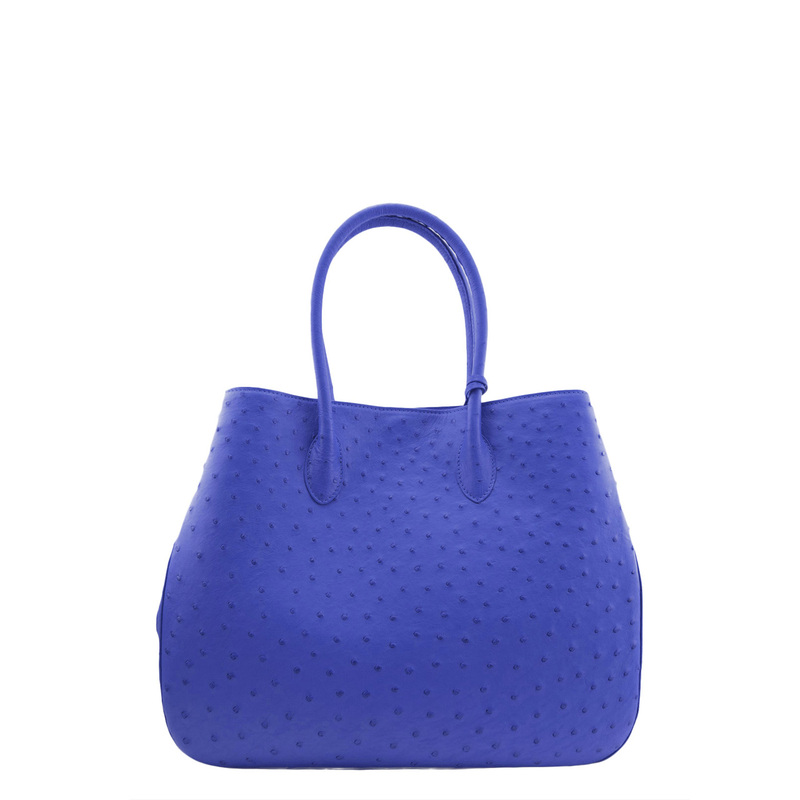 Ostrich leather is one of the finest and most durable leathers, which is luxurious, soft, and thick. The texture features an exotic goose bump appearance from the large feather quill follicles. 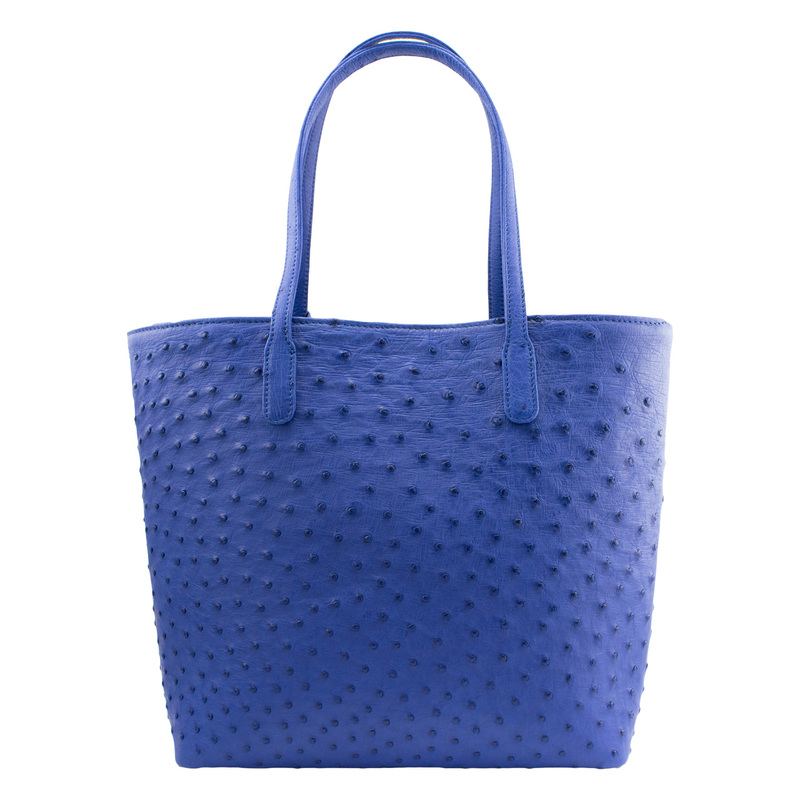 The most popular bag of the Ostrich Line is the Ostrich Curve Tote and like all the rest, has impeccable texture and durability. 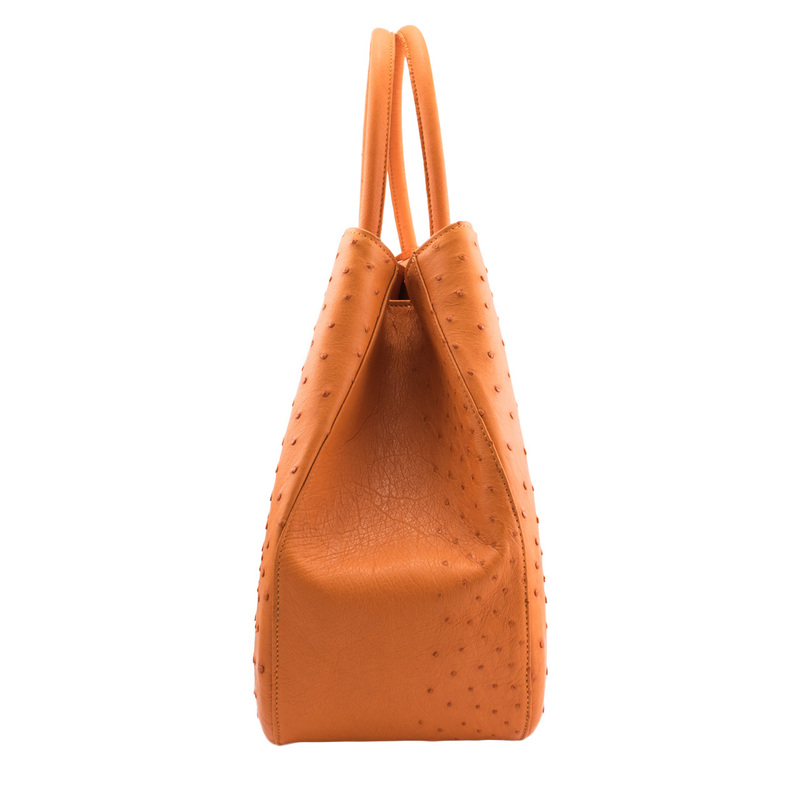 It includes an attached zip pouch for easy access to important things like keys, ID’s or credit cards. 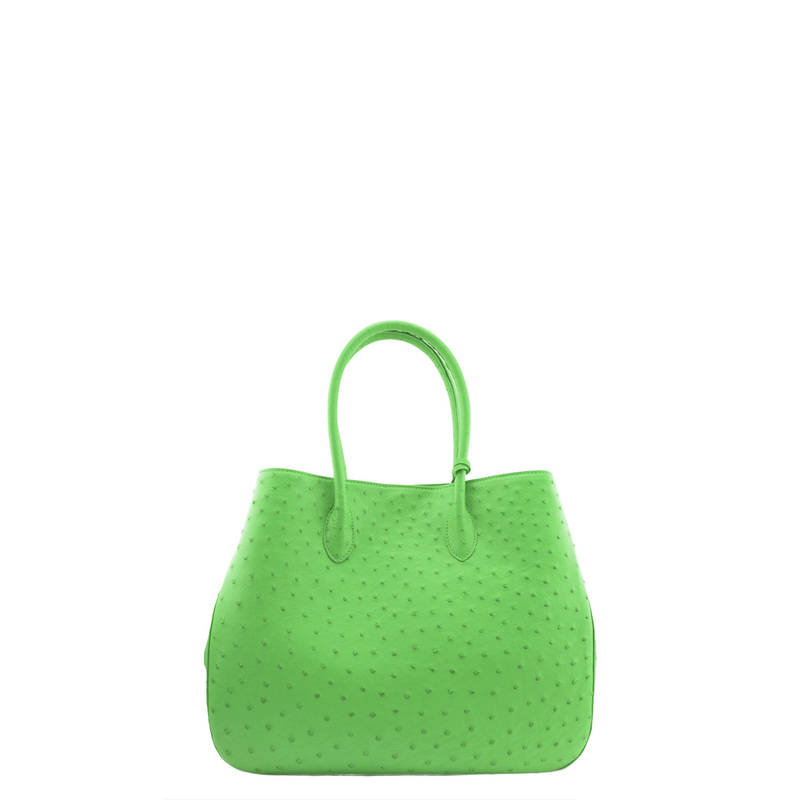 You can customize any bag’s size, number of pockets, color, and even the skin. Simply go to the Custom Orders section on the website, contact us directly and we will get your luxury handbag started and completed within two weeks! 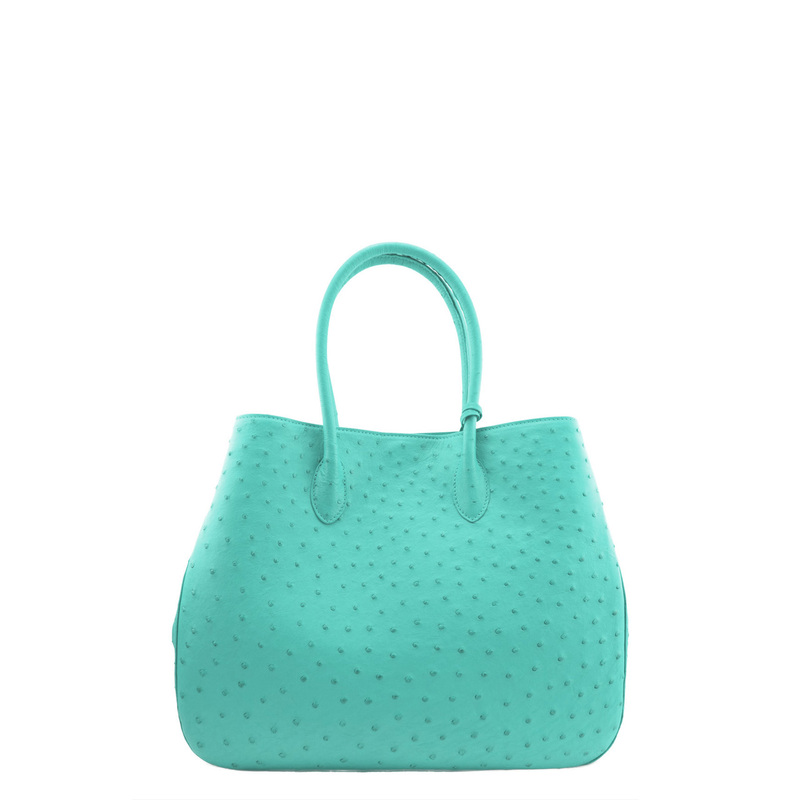 Check in soon and find even newer releases of the Ostrich Line. Stefano Laviano was proud to be apart of the Festivals Of Speed with weekend! © 2018 Stefano Laviano. All Rights Reserved.